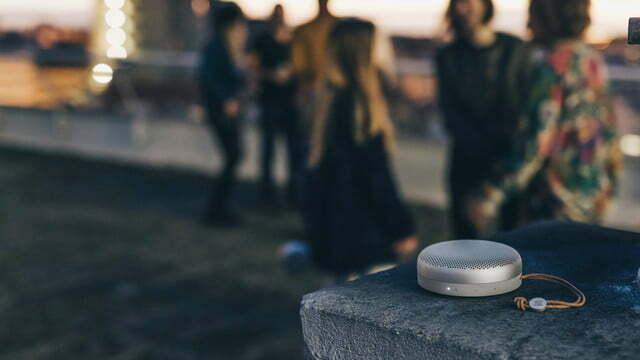 Bluetooth speakers have advanced to the point that most new releases we see might be impressive, but still are generally incremental improvements on things we’ve seen before. Every once in a while a new model comes along that takes a few risks, and when that happens, we take notice. 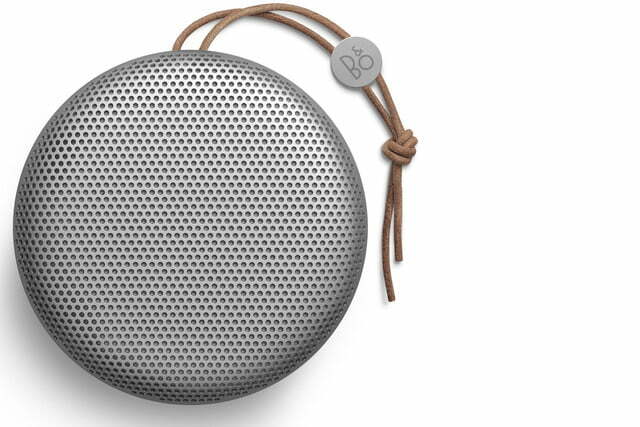 Today the Bang & Olufsen brand B&O Play announced the Beoplay A1, the company’s smallest Bluetooth speaker to date. 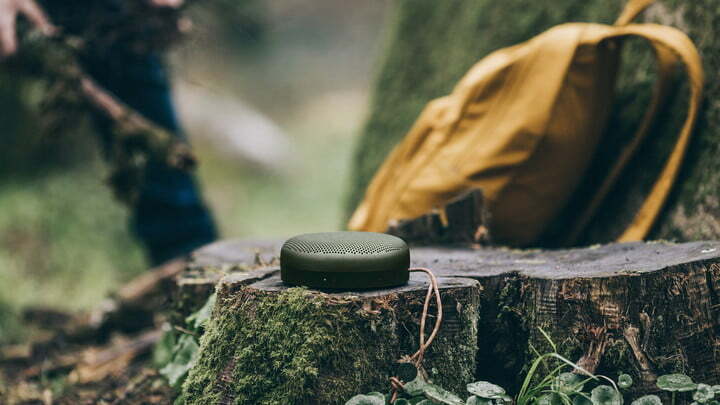 We’ve previously had the chance to take a look at the Beoplay A2, and walked away suitably impressed, but that speaker still looked fairly standard. 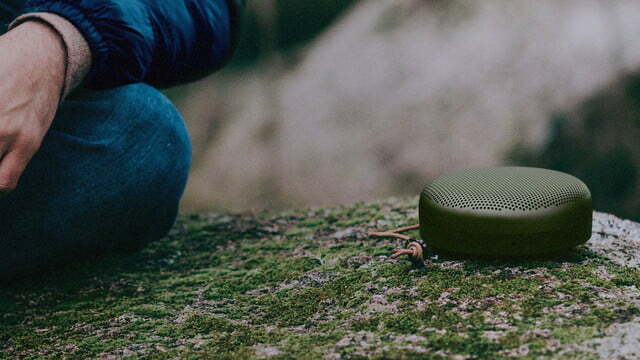 The Beoplay A1, on the other hand, goes in an entirely different direction. 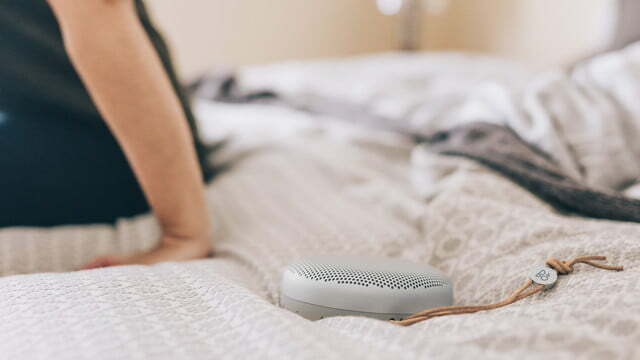 The company certainly didn’t opt to play it conservative when it comes to the Beoplay A1’s build. 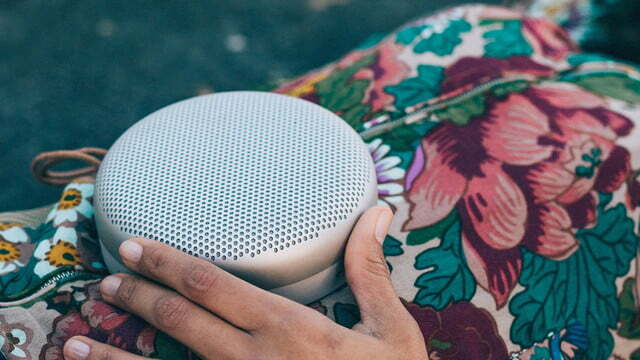 The speaker is short, round, and aluminum, measuring just 5.2 inches wide by 1.9 inches tall, weighing in at slightly over a pound. 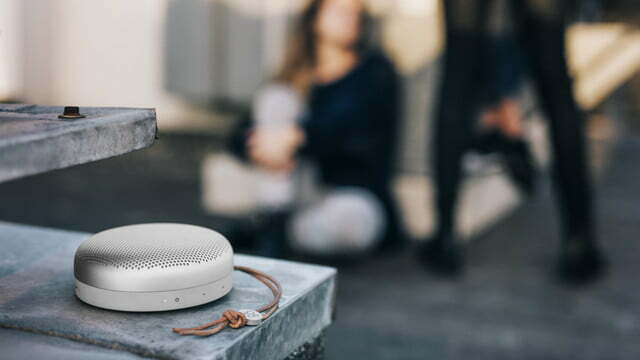 The shape allows for 360-degree sound, which we’ve seen in other speakers, but taking the pancake approach instead of the water bottle style we’ve seen before should keep it from being knocked over so easily. 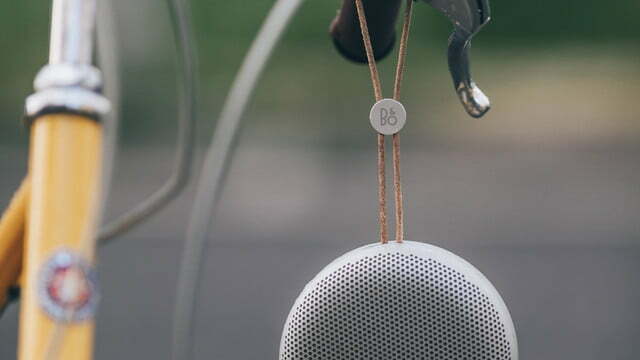 Despite the small size and light weight, B&O Play claims that the Beoplay A1 offers low bass tones down to 40Hz. 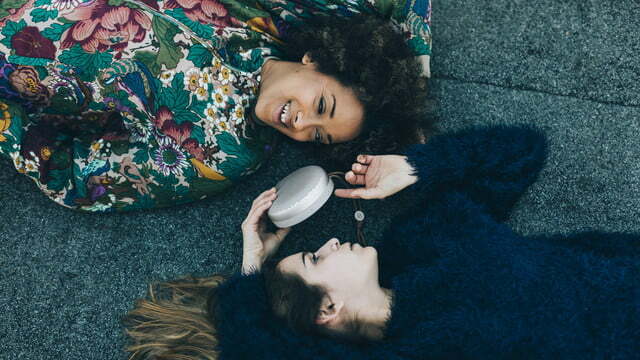 Lows and mids are delivered by an aluminum cone mid-woofer, the highs are taken care of by a .75-inch silk-dome tweeter, and the speaker’s amp provides a claimed 30 watts of power. 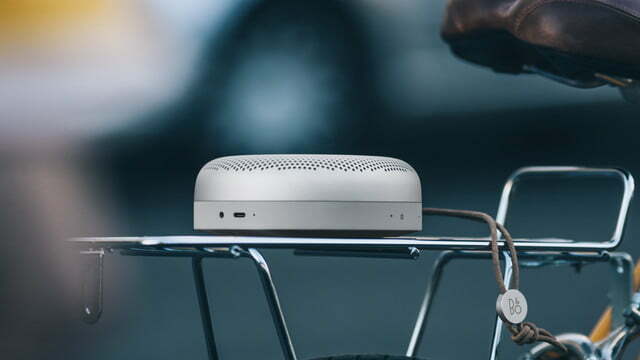 The A1 offers speakerphone functionality, and this also takes advantage of the form factor, offering 360-degree sensitivity for picking up the user’s speech. The A1 is powered by a 2,200 mAh battery, which the company claims offers up to 24 hours of playback time, which may seem optimistic for battery of that capacity, even with a low-draw digital amplifier at work. 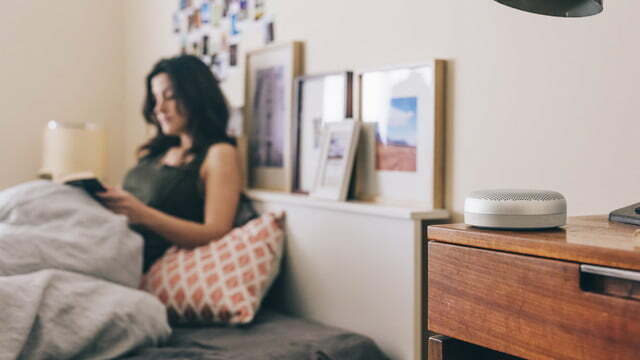 However, B&O Play says the extended life is due to the Adaptive Power Management featured incorporated into the speaker, which feeds the amplifier only as much as it needs at any given time. The A2 offered the same battery life, so we’re inclined to think the A1 will live up to its claims. 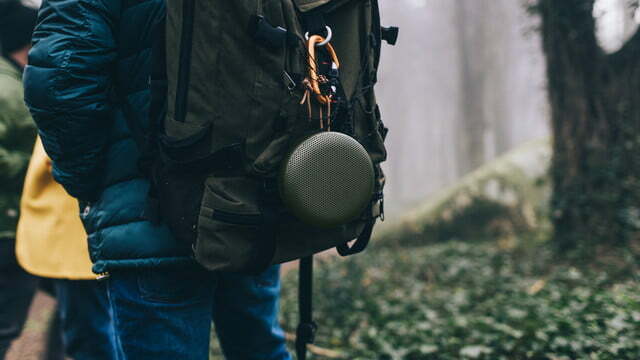 The Beoplay A1 is available in moss green and natural silver finishes, and will retail for $250. 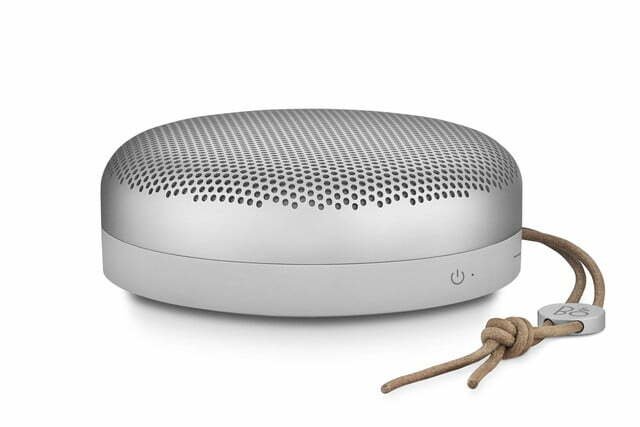 The speaker is available starting today in select third-party retailers, B&O stores, and the company’s website.